Recently former Traders Point resident Mrs. Ward allowed me to photograph her collection. 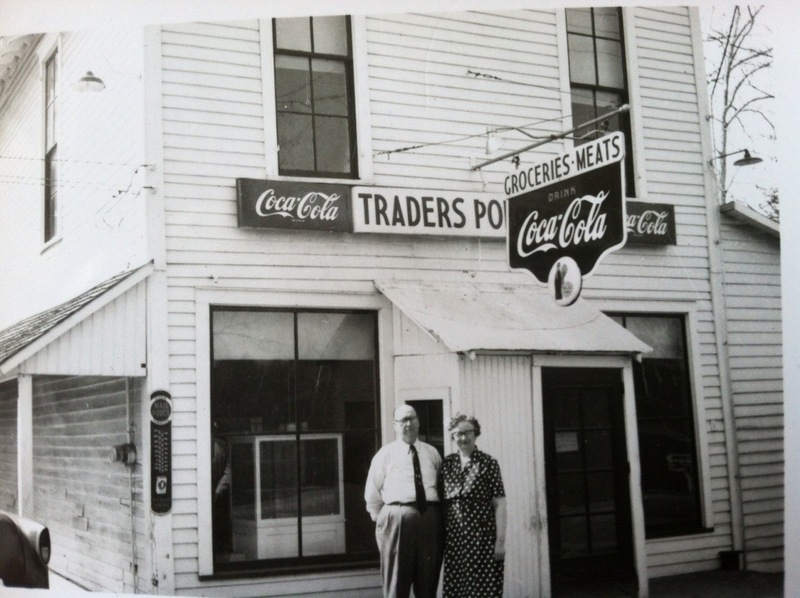 These photos include the pike township fire department (of which her husband was an active volunteer), 1956 flood photos, and images old and newer of the General Store. This entry was posted in Area History, Traders Point in general. Bookmark the permalink.